First, make sure you talk to your loan officer, if you do not have one click on 'Home Loans' on the home screen. This is very important so the lender can pre-approve you for your home purchase. You wouldn't want to look for homes and get attached only to find out you don't qualify for as much as you thought! Second, know that your Realtor is here for you. Especially here at Utah County House Hunter, we want to make sure you have that hand to hold when you feel like you don't know what you're doing. Call us anytime to ask questions. We are always committed to you. Also find us on Twitter, Facebook, YouTube, and LinkedIn. Third, buy a home!!! With record low interest rates, high selection of homes, government incentives, and low prices how can you say no to buying a home today? If you have concerns about when or if you should, call us! 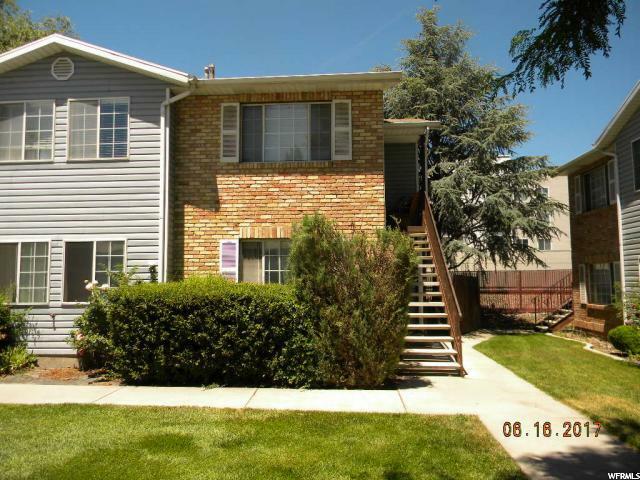 "Top level condo in the middle of Orem. Extra room in the basement perfect for a game room, playroom, or storage. " 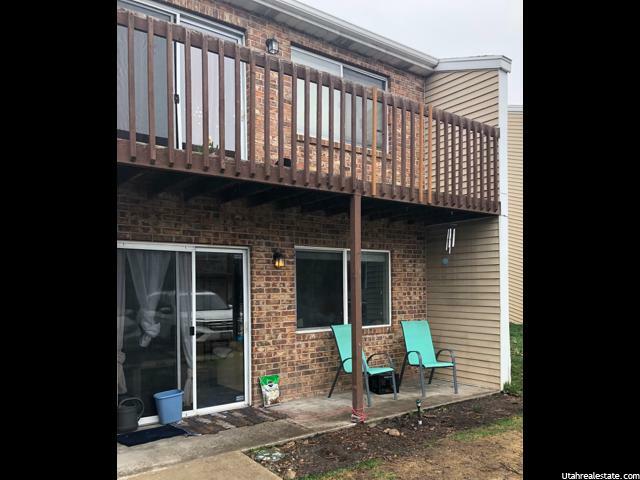 "**MULTIPLE OFFERS RECEIVED** - HIGHEST & BEST OFFERS DUE BY MONDAY 4/8 BY 5PM - This charming condo is an upper level unit. 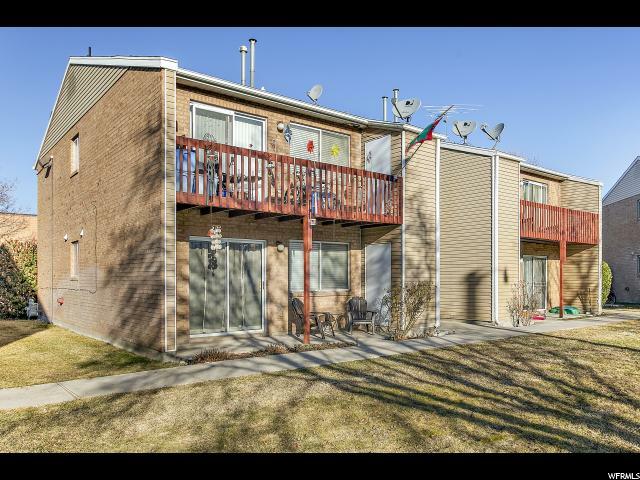 It is centrally located in Orem, close to restaurants, schools, shopping, and convenient freeway access, making getting anywhere you need a breeze! Spacious master bedroom with master bath and walk-in closet. 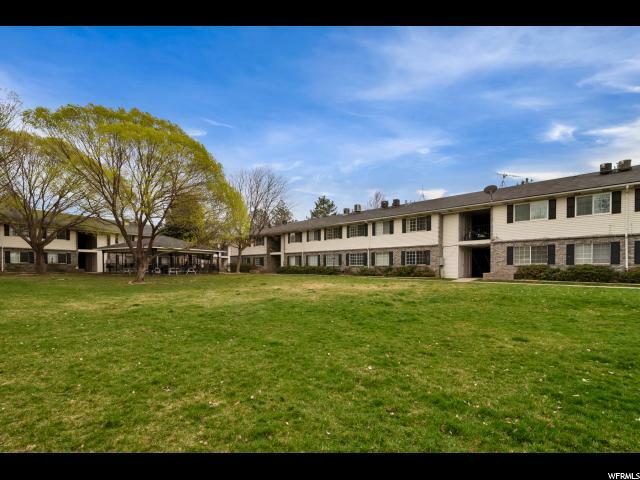 Well-maintained and quiet complex for easy and low maintenance living. HOA Includes water, sewer, garbage, insurance, clubhouse, heated community swimming pool, play area, plus lawn care and snow removal. Parking includes one reserved covered spot and one reserved uncovered spot. HOA has RV lot and additional parking options. You will not find a better bang for your buck!" "Fantastic 2-Story Condo in great location. 10 min or less from BYU or UVU. Roof is under 3 years old. Access to HOA Pool and Club house. Utilities, tv included in HOA Fees. Kitchen picture shows a microwave above oven...this appliance no longer exists. Currently tenant occupied, please don't disturb. " 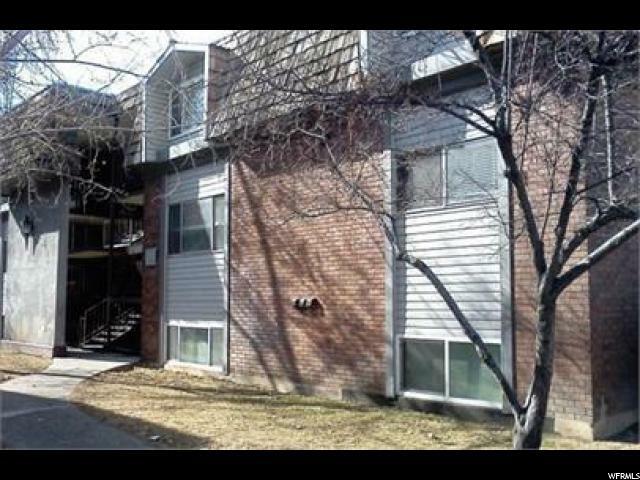 "Very nice top floor condo in Willowbrook. Has a club house with a pool, tennis courts, hot tub and much more. Property is currently renter occupied. Must provide 24 hour notice. Lease runs until 8/31/19 at $1,000 per month." 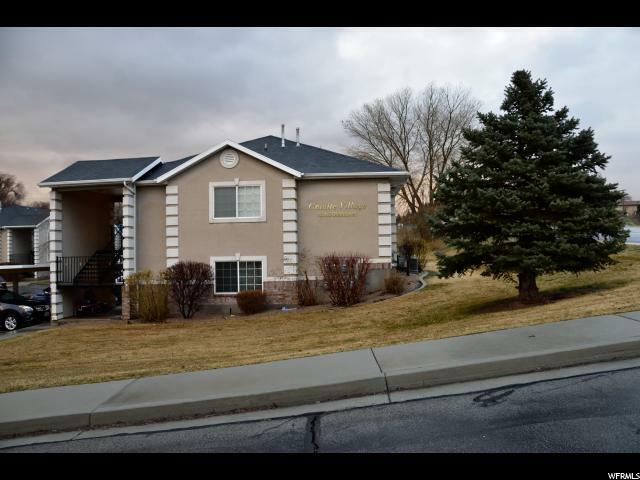 "This is a beautiful, well cared for, updated Condo located in convenient Provo. Updated Granite countertops, tile flooring and crown molding. The balcony has great views from the top floor. There is storage space, 2 parking spaces, new water heater, master bedroom closet organizers and pets are permitted! New vinyl installed in bathroom. It is set up for Google Fiber Optics. 2 blocks from Front Runner station and bus stop. Square footage figures are provided as a courtesy estimate only and were obtained from county records. Buyer is advised to obtain an independent measurement." "Hard to find condo in Provo! Updated with new flooring, hot water heater and dishwasher. All appliances included. Text for a quick response. (Renter has lease that ends May 31st @ $960 per month. Renter is not planning to stay.) Accepting offers until 10pm April 12th." 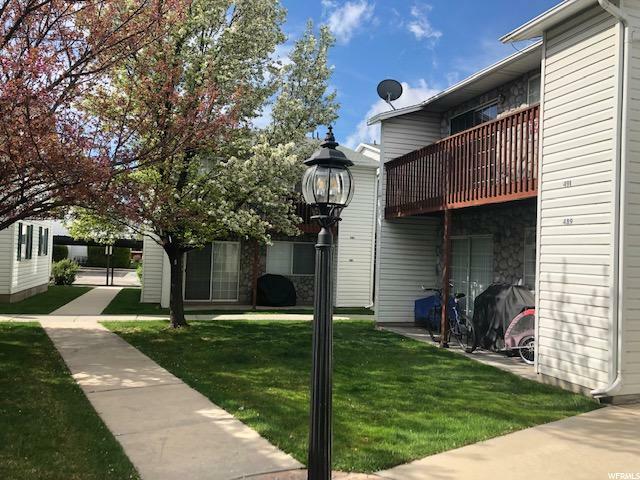 "Beautiful recently remodeled condo in the heart of Provo with newer laminate flooring & carpet, paint, bath vanities, kitchen sink & disposal, backsplash. Water heater is 3 years old, furnace about 4 yrs old with an Ecobee thermostat. 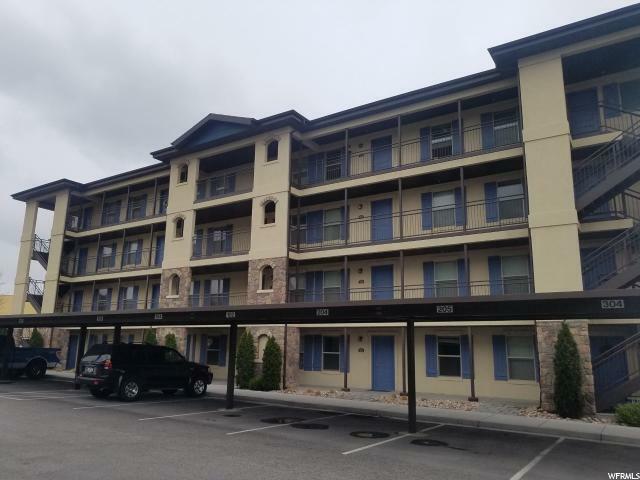 Easy Access to I15, Provo Center Street, and a five-minute walk from the Provo Frontrunner Station." "Come checkout this gem today! 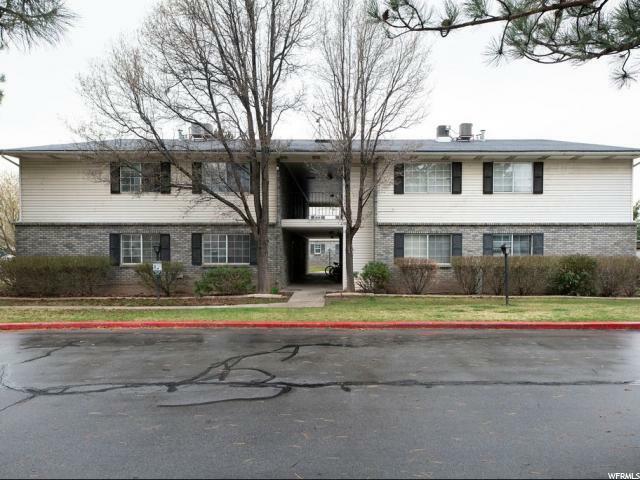 This clean main floor condo is in a PERFECT location! Close to schools (a few minutes from UVU and 10 minutes from BYU )as well as loads of shopping. Wonderful for students and/or families a like. Very friendly park which includes a tennis court. " 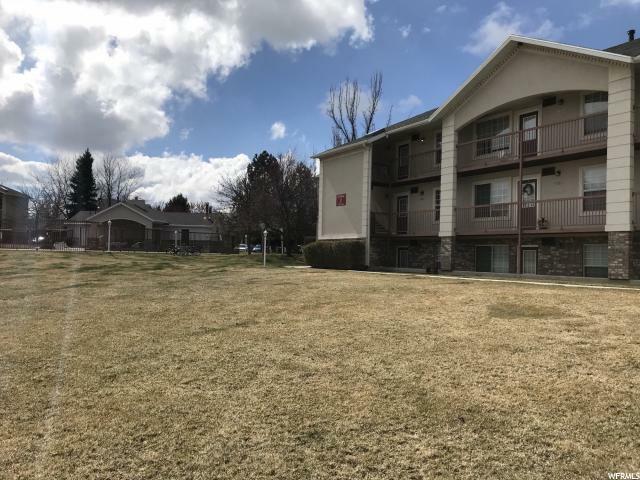 "Conveniently located top unit condo is close to everything...BYU, UVU, I-15, restaurants, medical centers, stores...most within walking distance. Recently vacated with new paint throughout. Upper end unit with gorgeous landscaping and flowering trees right outside your sliding glass door. Private storage next to balcony with great views." 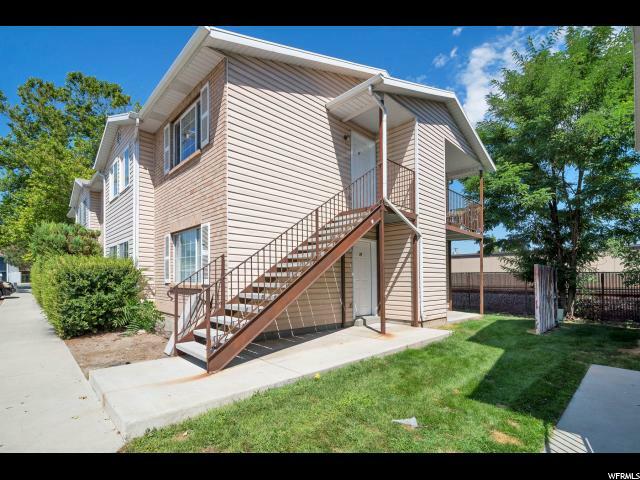 "Perfect 2 br end-unit affordable starter or investment townhome close to UVU, public trans, freeway, shopping. All appliances including refrigerator, washer and dryer are included! Great entertaining areas with clubhouse, pool, spa, BBQ , basketball, huge lawn. RV Parking too! Come and see today!" "Price reduced! ***Great Condo in Park Avenue Subdivision. Well cared for on bottom level. Bright open floor plan and covered parking. Close to amenities and Universities." "CLEAN, NEW INTERIOR condo! Custom open layout is different from other units in complex. Plenty of room for good kitchen and semi formal dining. Lots of storage throughout the unit, including a pantry, walk-in master closet, hallway closet, and linen closet. HOA currently allows non-owner occupants. So this is perfect for any investor or occupant! Great location for school or work. Quality upgrades like quartz countertop in kitchen, granite countertop in bathroom, show that this was not some quick, cheap flip! Money spent on upgrades give this home long term/quality value! Kitchen and AC (Under warranty for labor/parts) updated fall 2018. With the right offer seller will include the washer/dryer (Purchased Dec 2016), and fridge (Purchased Feb 2019). Microwave and disposal purchased 2017. Sellers will include shelves mounted to walls in dining, living, bathroom, and master bedroom. Will also include shoe cabinet mounted in living room. Storage unit right next to home! " 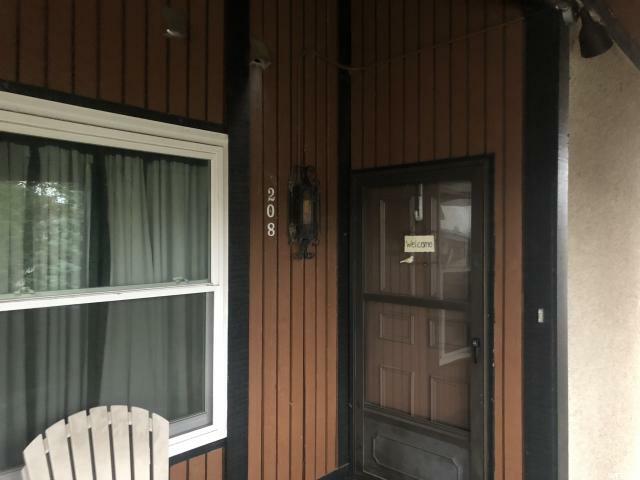 "Beautiful top floor condo in prime location! Close to shopping, the freeway and UVU. Adorable unit which includes: vaulted ceilings, travertine tile, hardwood floors and updated kitchen with granite counter tops. New two tone paint throughout. Washer and dryer are included! Each unit has one designated covered parking space along with uncovered parking. Priced to sell! Buyer/broker to verify all information. " 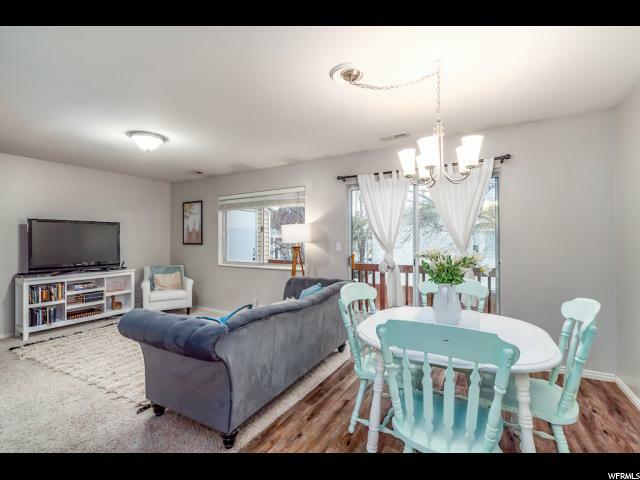 "Fantastic investment opportunity and a perfect starter home in the desirable quiet neighborhood of Orem, Utah! Enjoy the beautiful views of the courtyard from your fabulous family room, delightful dining area, and charming kitchen. The natural light from the large sliding glass door makes the home feel spacious & welcoming. Plus the convenience of the sliding doors allows for extra functioning space and convenience to entertain with friends & family or enjoy your patio & garden. This charming condo features two large closets in both the master bedroom and second bedroom or office. The washer and dryer closet space features a great storage shelf for all laundry supplies. Enjoy a maintenance free lifestyle with the low HOA taking care of the peaceful property, sidewalks and trails around this complex. This home will sell quickly due to its prime location, price and convenient parking. Did I mention, the perfect location to all things importan!? Restaurants, shopping, schools, I-15 access, and yet tucked backed, quietly behind 800 North and the Macey's grocery store and State street. Square footage figures are provided as a courtesy estimate only and were obtained from County records. Buyer is advised to obtain an independent measurement." 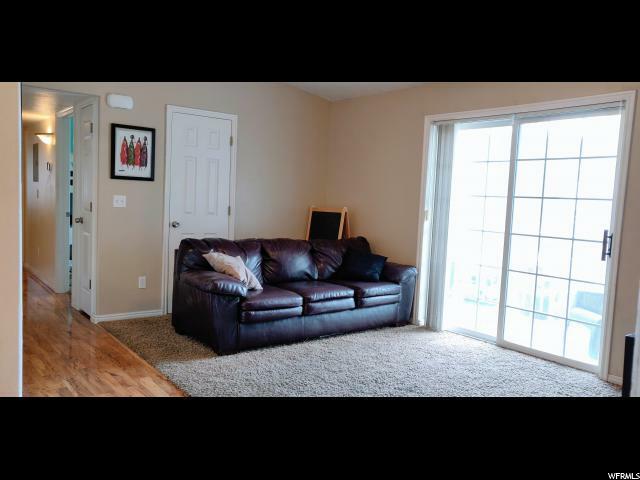 "Clean condo in great condition & great location. Large master bedroom. Storage room off the balcony. Sq footage figures are provided as a courtesy estimate only and were obtained from County Records. Buyer advised to obtain an independent measurement." 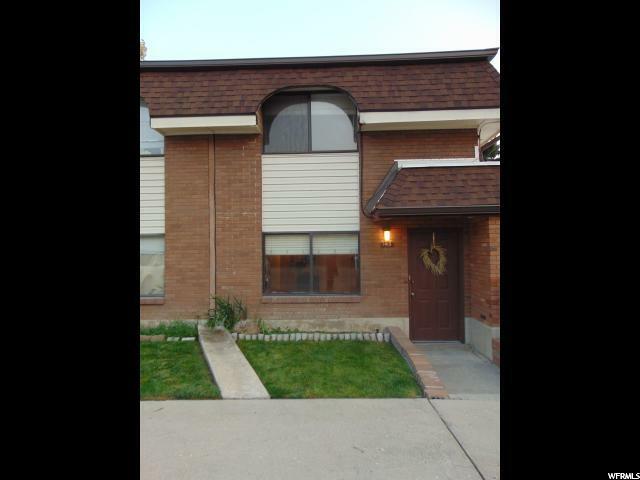 "Live in the heart of Orem. This darling condo is perfect for a first time home buyer, someone who doesn't need a ton of maintenance or that wants to invest and keep this property as a primary rental. You'll enjoy how easily accessible this home is from the highway, major grocery stores and local universities. Enjoy east facing mountain views from your dining table and two bedrooms and 1 bathroom for simple living. Great location and price makes this darling condo a must see. Schedule your private showing today! Square footage figures are provided as a courtesy estimate only and were obtained from County. Buyer is advised to obtain an independent measurement." 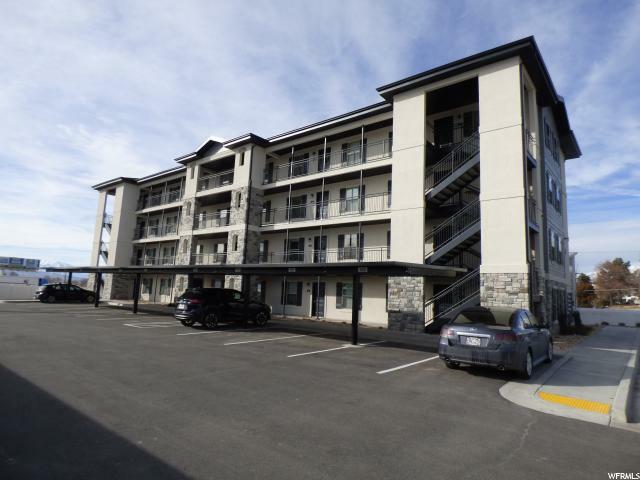 "Enjoy the mountain views from your 3rd story condo super conveniently located near Winco and the freeway entrance. 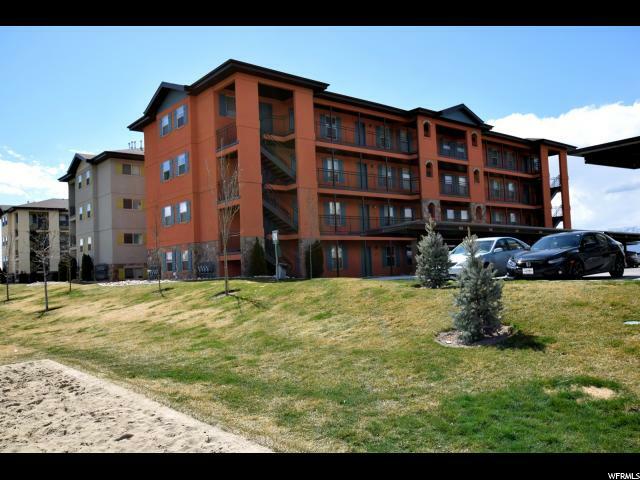 This end unit condo boasts light and bright windows and is situated next to the private park with a large play set , sand volleyball court, and basketball court. 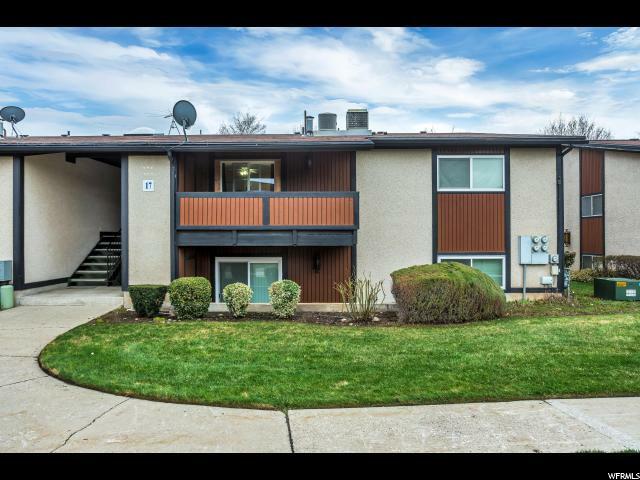 RARE FHA Approved Orem Condo." 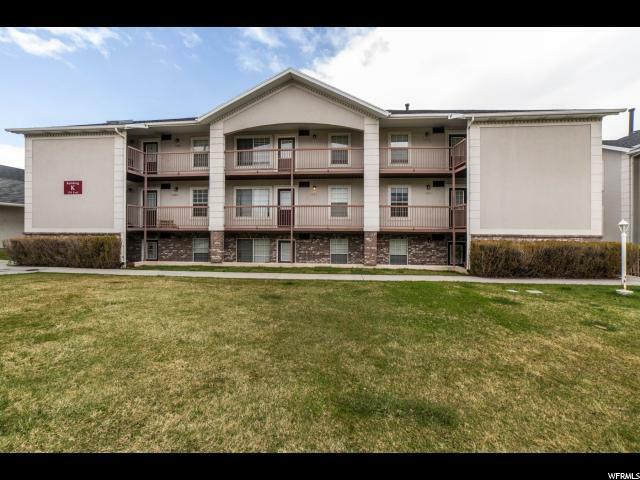 "Newer Condo within walking distance of UVU. Just built last year. Mid level Unit in great shape. No showings without an appt. Please see agent remarks for show instructions."